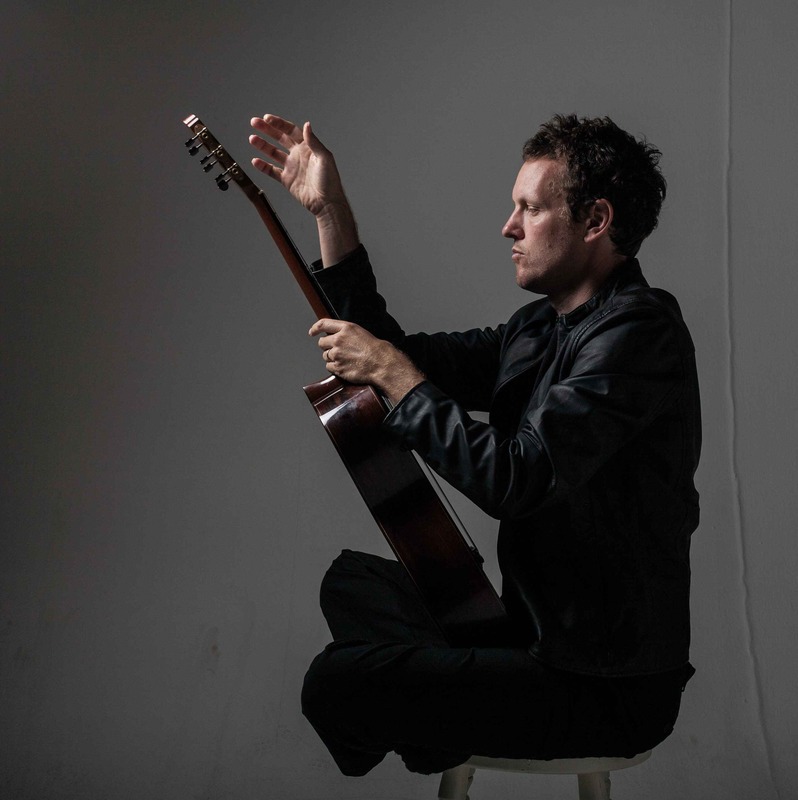 We asked Derek a few questions ahead of the Sydney Guitar Festival and here is what he has to say. Strangely it was Sting and Jack Bruce that got me playing bass guitar, then my guitar teacher Mike Hoole. Only later I realised other people played guitar but for a long time it was the thrill of finding written music and getting it to sound like guitar music. I have only one guitar, a Herman Hauser III. It is made from a piece of 100 year old German spruce, the same piece as was used to make Segovia’s legendary instrument from the 30’s which is kind of a nice bit of history. I don’t follow guitarists much. what other acts are you planning to see play during the fest? The Sydney Guitar Festival invites you to take part in the World Record attempt for the Largest Guitar Ensemble playing AC/DC’s Highway To Hell at The Concourse in Chatswood on Sunday, August 12!